It’s hard to believe that winter is already over. The first two months of this year just flew by and I’m excited to see what else is in store. Spring already has me excited for the changing weather where I can get outside! But before we look into spring, let’s take a look back at what I read in the winter. Unfortunately, I haven’t made much progress towards my 52 book goal in 2019 (spoiler: I’m only 4 down), but I think I can still get there as I take a little more time to read. I ended up reading 29 books last year, missing my 52 book goal by 23. I am okay with that though because I read some great books last year during some huge life changes. This book was good and much better than a lot of the books similar to this that I’ve read lately. It came from a Christian perspective so didn’t mention crystals or manifestation or any of that which was refreshing. I also liked that this book was honest in mentioning shortfalls and things that may not be possible all the time to do. 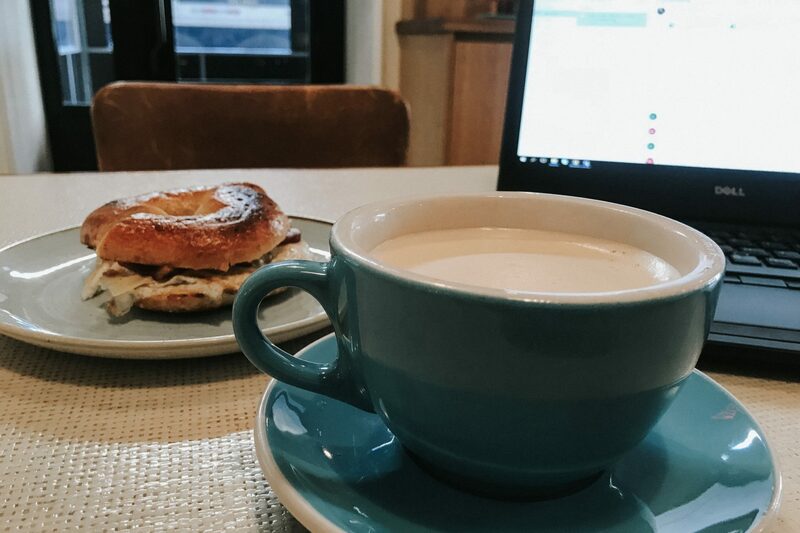 It focused on doing your best, realistically, and taking the steps and hard work you have to take to make things happen while at the same time being kind to yourself. I don’t think the writing was the absolute best and I don’t think anything was highly researched, but I don’t think it was supposed to be. It was conversational and honest from experience and that’s what made it easy to read and relate to. 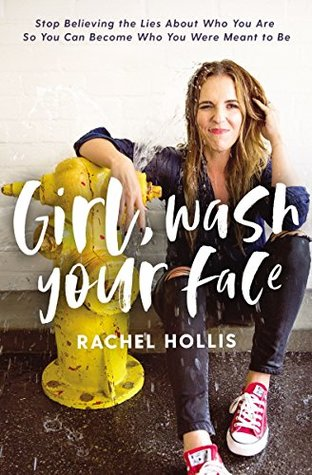 I recommend this for all young women professionals or young moms. This book took me so long to read. I didn’t feel like the story was going anywhere and it turns out I was right. I feel like I worked through the book for little payoff and I don’t like the pieces of the plot or the way they came back together. Pieces of this book were interesting but it felt like two separate books. It is one of those books that shines a light on some of the harder pieces of life but I don’t think even that was done well. I do want to try to read The Secret History since I’ve heard this book is very different from that and people usually only like one. However, if I am not enjoying it I won’t hesitate to put it down since I know it probably wouldn’t be worth finishing. I gave this two stars instead of one because I don’t think it was absolutely terrible, I just truly don’t think it was for me at all. It’s slower paced, the events are morbid and a little outlandish with the way they fit together and the ending was unsatisfying, I also only liked maybe two characters in the whole book which made the whole experience worse. I am so glad I loved this book. 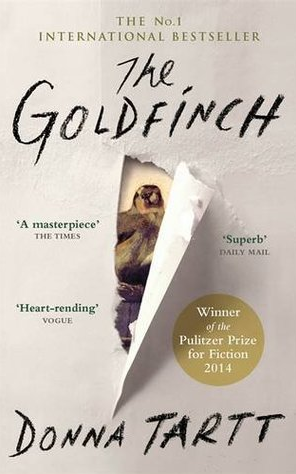 It was exactly what I needed after finishing The Goldfinch. This book was amazing and one of the best that I’ve read in a long time. It was heart wrenching, beautiful and honest. It made me think about WWII in ways I hadn’t before, which seems like a hard thing to do but there are truly so many layers to everyone’s experiences. This one an amazing look at two sisters and the different paths they take in the war. I have no idea if it was inspired by a true story or purely fictional but either way it was amazing.This book made me cry and not many have done that. I flew through this book and have already picked up The Great Alone by Kristin Hannah. 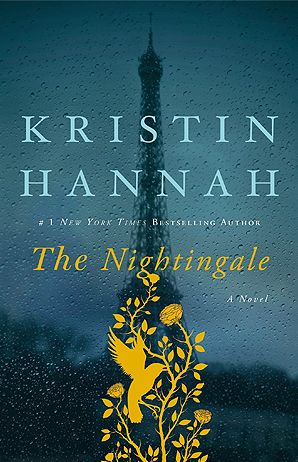 I’m interested to see if her other books prior to The Nightingale are on the same level. I heard about this book through podcasts and Instagram and was looking forward to getting my hands on it. I think I got a little sooner than I was supposed to since it was out at a Catholic bookstore before the release date but I’m so glad I found it. This was a really interesting and thought out book on being a modern feminist without compromising on morals, dignity of human life, or the importance of family. It was refreshing to see such an honest take on being a feminist and knowing you and any other woman can do whatever they set their minds to while still being kind, loving and caring. Basically being a feminist while still loving everything that makes you, you! 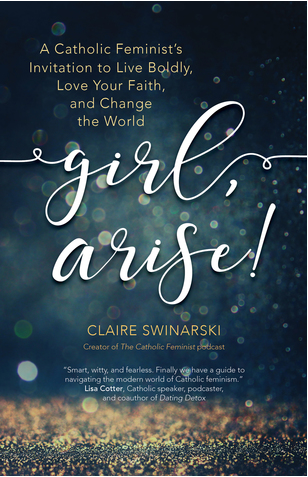 The author is a business owner, entrepreneur, Catholic, and a young mom and I think she explored and explained everything wonderfully. This book was good. It took me a little bit to get through though. I started reading it at the very beginning of January and didn’t finish until the end of February. 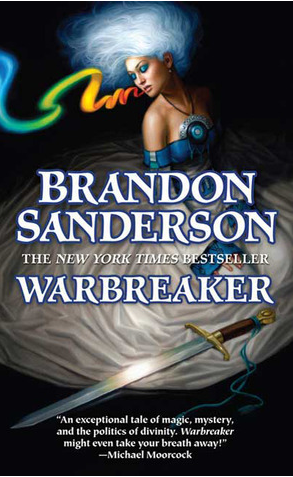 That is the case with most Brandon Sanderson books for me, but this one was not as captivating as others by him. I read it to get ready to dive back into the second half of the Mistborn series and then start reading the Stormlight Archives and I am glad I read it when I did. I think if I had read any other before this I may have rated it less stars. This is probably my least favorite Sanderson book so far but it does still have a unique magic system and fun cast of characters. I just don’t think the character growth in this one was as well done as the others I’ve read. Still a great read though! 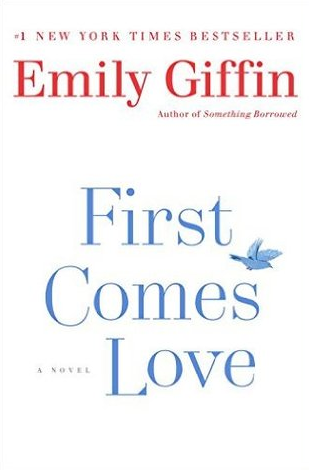 I have a struggle with Emily Giffin books. I love her writing but the plots always leave me wanting more. She doesn’t end with a traditional happy ending but more of a real life some things work out and some don’t ending. It was overall happy and an interesting read but overall I felt very middle of the road about it. I plan on reading some more by her soon since I do enjoy her writing style so much. As always, let me know if you read any good books this winter or if you have any more suggestions for me!